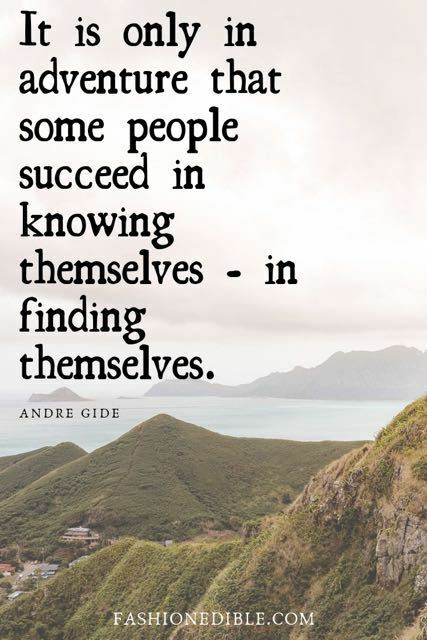 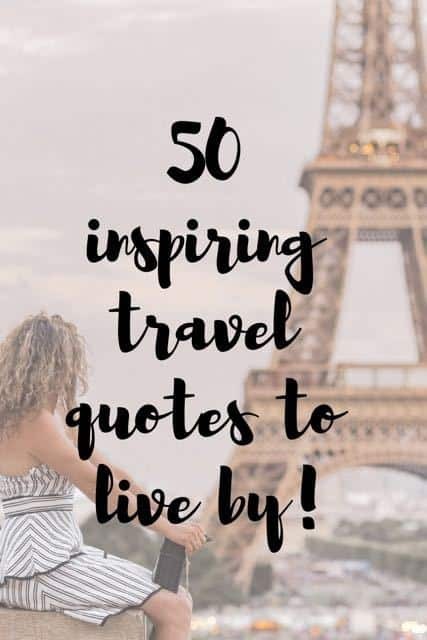 I think we all find inspiration through quotes whether they’re about life, family, love or for those of us who have a passion for wanderlust, quotes about travel. 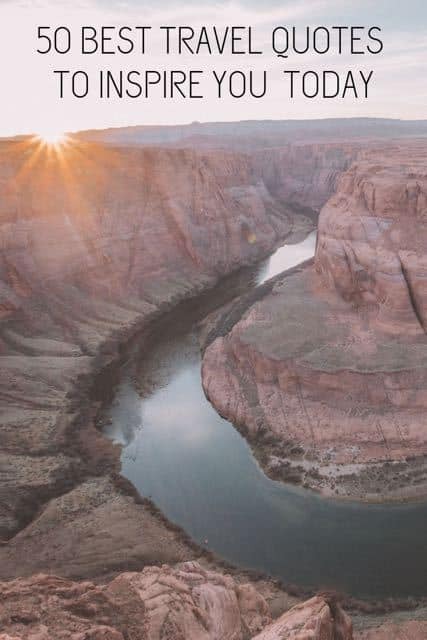 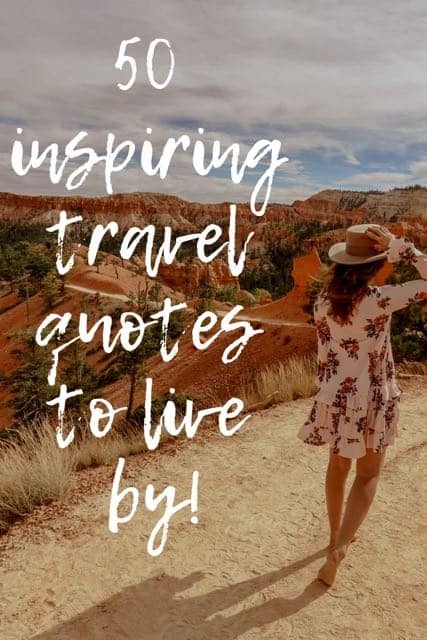 I’ve put together this list of inspiring travel quotes that hopefully will serve to refresh and inspire you to go out and see the world this year. 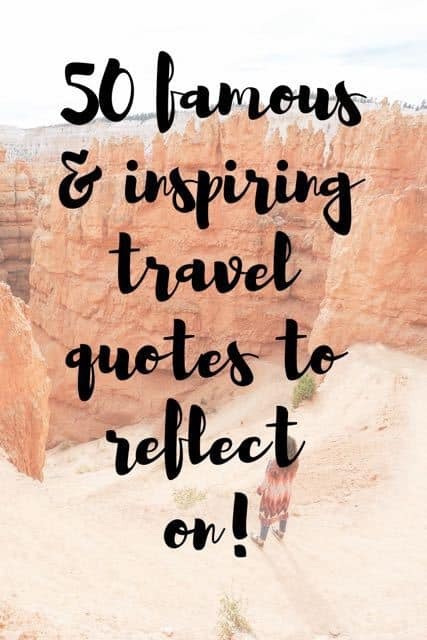 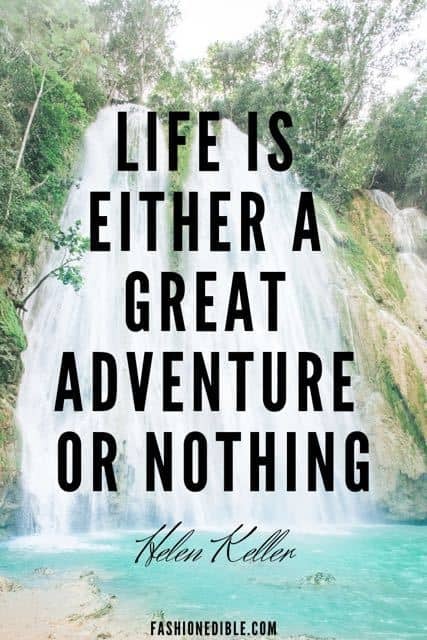 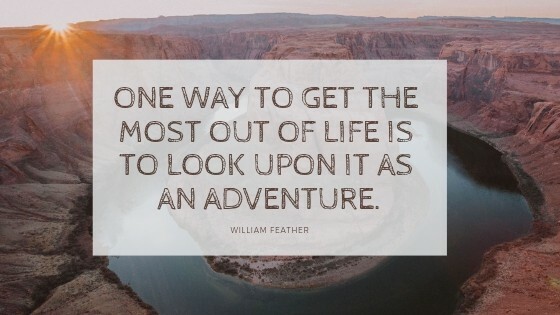 I’ve grouped the following travel quotes into different headings and I’ve separated adventure quotes from inspiring ones so you can easily use the Table of Contents to scroll to your favorite section. 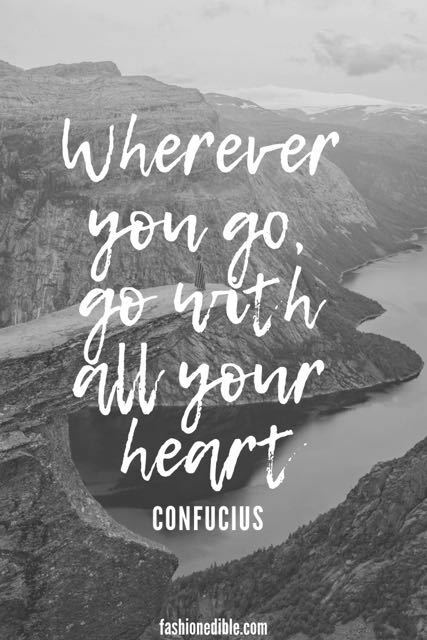 My all-time favorite quotes are a mixture of everything; they just make me smile and I’ve realized that I have a handful of favorite authors that I never really considered before. 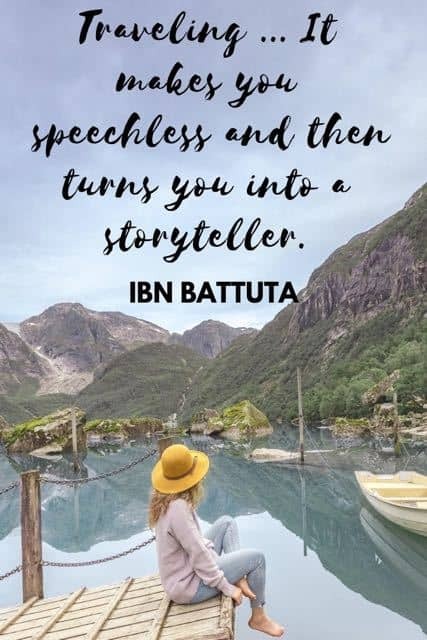 Traveling … It makes you speechless and then turns you into a storyteller. 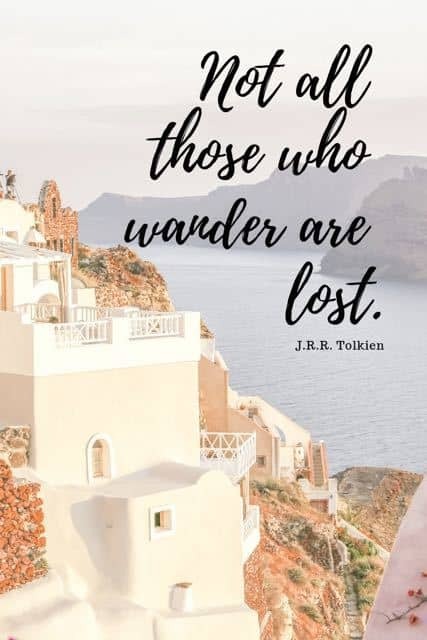 Travel is fatal to prejudice, bigotry and narrow-mindedness, and many of our people need it sorely on these accounts. 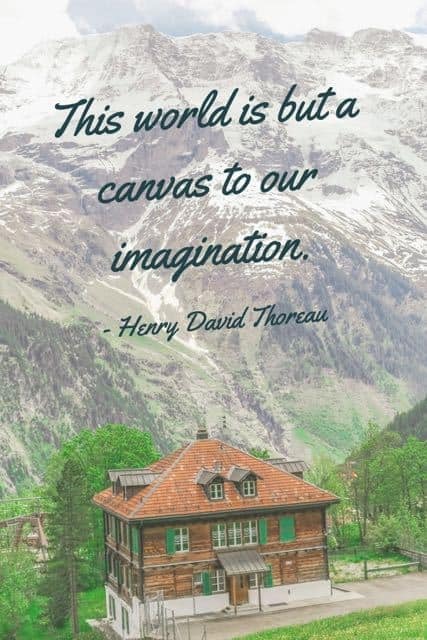 I’d rather have a passport full of stamps than a house full of stuff. 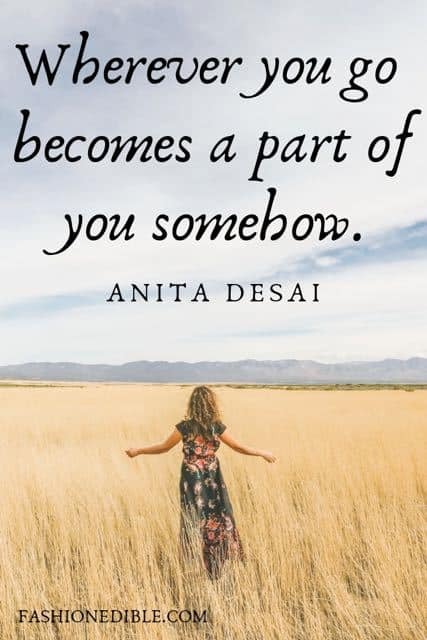 Travel changes you. 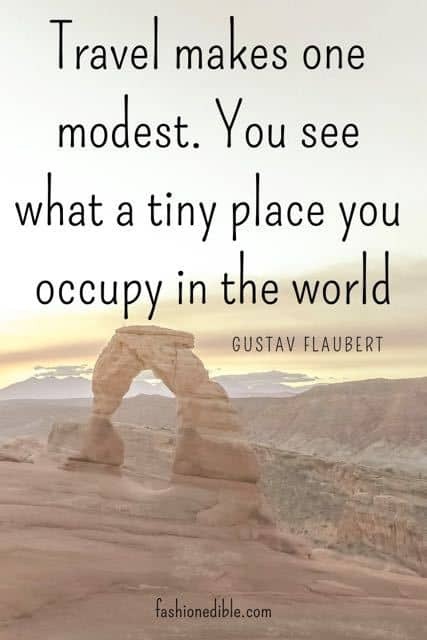 As you move through this life and this world you change things slightly, you leave marks behind, however small. 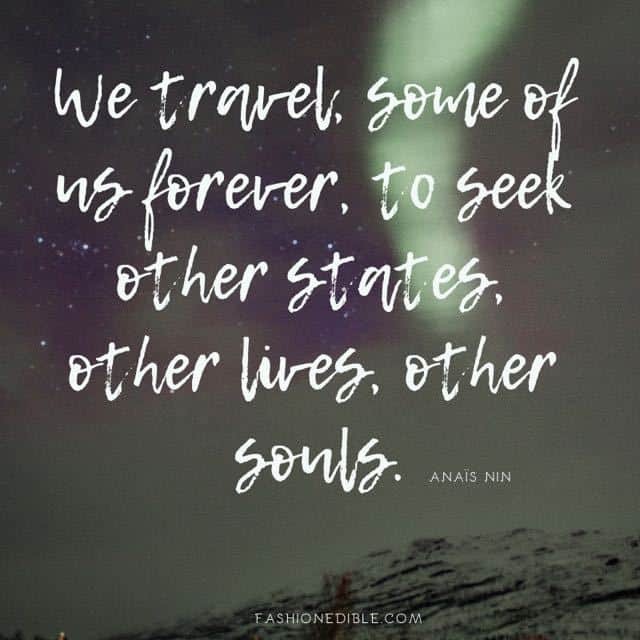 And in return, life—and travel—leaves marks on you. 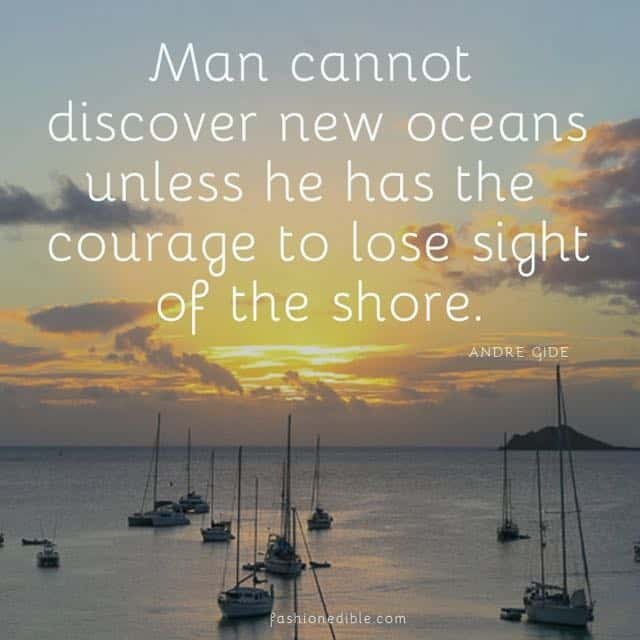 Like all explorers, we are drawn to discover what’s out there without knowing yet if we have the courage to face it. 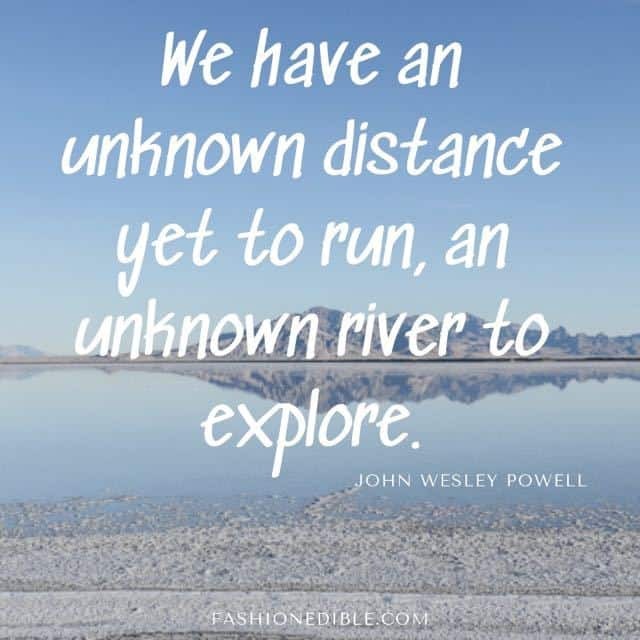 We have an unknown distance yet to run, an unknown river to explore.